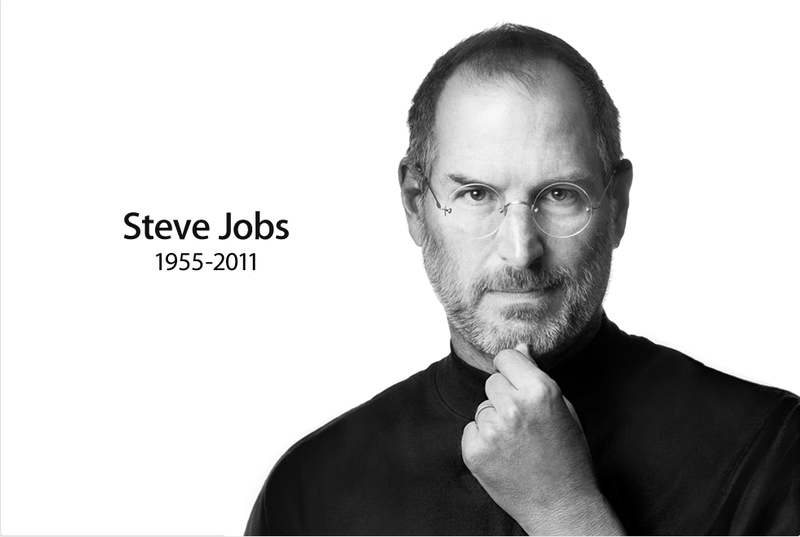 Apple has lost a visionary and creative genius,and the world has lost an amazing human being.Thone of us who have been fortunate enough to know and work with Steve have lost a dear friend and an inspiring mentor.Steve leaves behind a company that only he could have built,and his spilit will forever be the foundation of Apple. Steve and I first met nearly 30 years ago, and have been colleagues, competitors and friends over the course of more than half our lives.The world rarely sees someone who has had the profound impact Steve has had, the effects of which will be felt for many generations to come.For those of us lucky enough to get to work with him, it’s been an insanely great honor. I will miss Steve immensely.